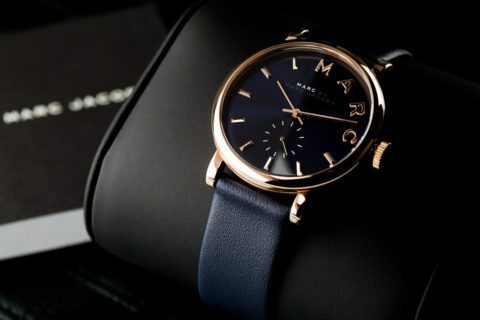 Trying to find an affordable luxury watch? I can help. The best thing about a luxury watch is you get the creativity of art in a fashion-forward style, combined with the genius of engineering in a classically designed watch. Luxury watches are made with the highest standards of quality, precision, and workmanship — making each watch a cherished heirloom. Following are my best tips for choosing a luxury watch, what to wear with each of the 3 types of mens watches, and some examples of luxury watches that I feel will give you the most bang for your buck. When I’m speaking of a dress watch, I’m referring to a watch that is strictly worn with a suit and tie. A man’s dress watch should be a lower profile and lighter weight watch — with a fine leather band. The watch band’s leather should match the color of belt and shoe you are wearing. A black leather band with black leather belt and black leather shoes can be worn with navy, gray, and black. Black should never be worn with earth tones — such as brown, olive, and tan. If you believe black leather goes with tan then the next time you put on your navy, charcoal gray, or black suit don’t forget to lace up those white dress shoes to go with it. Respectfully, Elvis has left the building. A brown leather band with brown leather belt and brown leather shoes can be worn with navy, gray, brown, olive, and tan. Brown should never be worn with black. When I’m speaking of a casual watch, I’m referring to a watch that is worn with a sport coat or blazer with dress trousers. 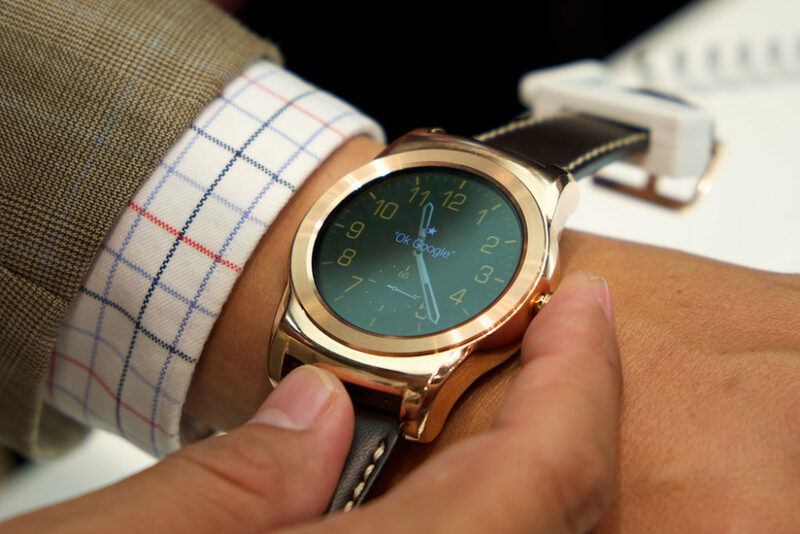 You can move to a higher profile and heavier weight watch that has a leather or metal band. This is also where I prefer the chronograph watch — for a little more of a casual look that still remains smart and sophisticated. I recommend that a gold metal band or brown leather band be worn with earth tones, as discussed above. I know there a lot of men who like the look of a heavier sport watch, but unless you’re in the business of sailing, yachting, diving or water sports, a water-resistant dive watch is never appropriate with dress or casual clothing — no matter how luxurious the watch may be. 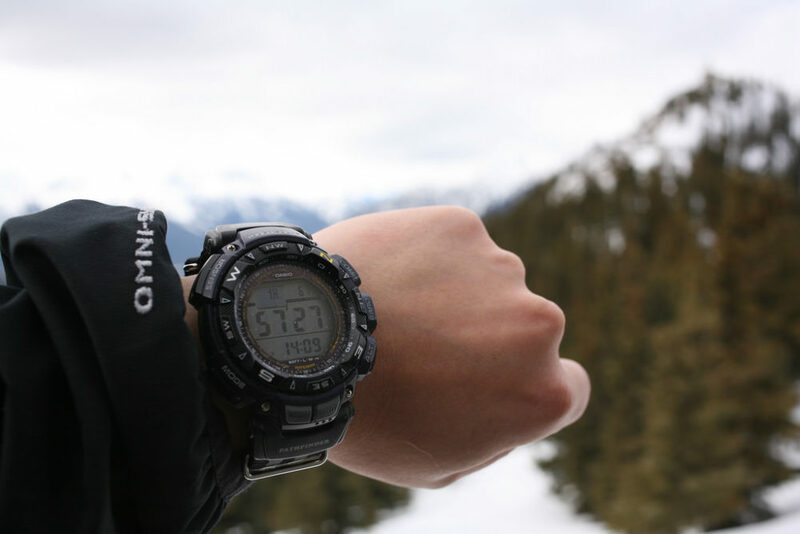 This is when you wear that sport watch that speaks to your hobbies or outdoor passions. I hope that my tips have helped you decide what would be the best type and style of watch for you — and gave you some ideas as to what to wear it with. There are plenty of affordable luxury watches available online and in stores. The watches listed above are examples of classically designed luxury brands and price points where I believe you may find the best value for your investment. Mens Watches: What Makes A High End Watch “High End”?